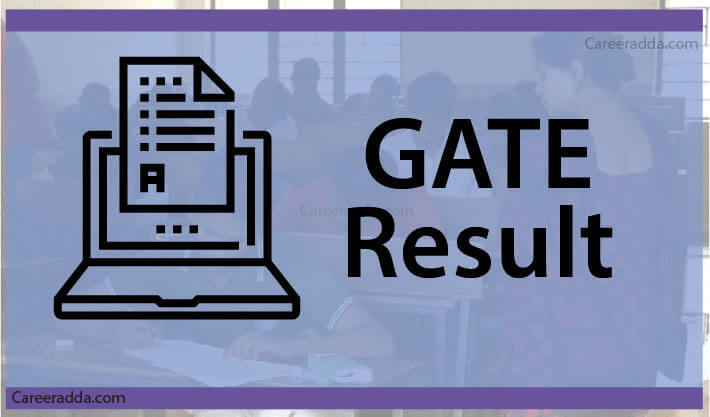 Check GATE Result 2019 : On March 16, 2019, GATE 2019 results for all the 24 papers will be announced by the Organizing Institute i.e. Indian Institute of Technology Madras (IITM). Candidates who have appeared for GATE 2019 examination will be able to access the GATE result 2019 through GOAPS. GATE 2019 result includes the scorecard of candidates having qualifying status and marks details. GATE 2019 result will be used for admission to various Master’s programs and direct Doctoral programs in Architecture / Engineering / Technology, in the institutions supported by the MHRD and other Government agencies. 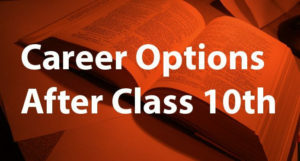 Moreover, many Public Sector Undertakings (PSUs) will use the GATE 2019 score in their recruitment process. The GATE 2019 organizing institute will conduct examination on 2nd, 3rd, 9th & 10th February of 2019 at different test centres across the country and outside India. Post-examination, authorities will publish candidates’ responses at GOAPS. Later, answer keys for various GATE 2019 papers will be displayed in GATE 2019 website so that candidates can submit their contests against a payment. This facility shall be provided to the aspirants of GATE 2019 for a very limited time. On the basis of received contests, evaluation of examination papers will be finalized followed by the announcement of GATE results (score). According to GATE 2019 information brochure, results will be announced on 16th March 2019 and will be available on the GOAPS website. GATE 2019 results will be declared by IIT Madras. How To Check GATE 2019 Results? To check results, candidates will have to go through GATE Online Application Processing System [aka GOAPS] because GATE 2019 results will be announced at the official website of GOAPS. How GATE 2019 Scores Will Be Calculated? GATE score shall be the actual marks obtained by a candidate. For multi-session papers, firstly, the marks obtained by a candidate in different sessions shall be converted to normalized marks. Further, these normalized marks will be used for computing the GATE Score, based on the qualifying marks. For more details on ‘Calculation of normalized marks for multi-session papers’ & ‘Calculation of GATE score for all papers’, please refer to GATE 2019 information brochure. After the declaration of GATE 2019 results, the qualified candidates will be able to download their GATE 2019 scorecards. The dates when GATE 2019 scorecards will be available to download from the GOAPS portal are 20 March 2019 to 31 May 2019. 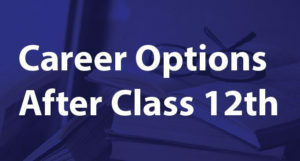 After 31 May 2019 and till 31 December 2019, the GATE 2019 qualified candidates will have to pay an amount of Rs. 500/- to download their GATE scorecard. Authorities will not provide or issue hard copies of the GATE scorecards under any circumstances. How To Download GATE 2019 Score Card? Each GATE scorecard shall be printed with candidate’s name with his/her GATE 2019 registration no., gender, photo & signature, examination paper, GATE score (out of 100) with validity period, All India Rank [AIR] in the examination etc. Along with these details, GATE scorecard is also printed with the information on number of candidates who participated in the examination, category-wise GATE qualifying marks, QR code etc. GATE scores obtained by the candidates in the examination are valid for 3 years from the date of announcement of the results. 1.How Can I Check My GATE Result 2019? A. You can check your GATE 2019 result by entering your GATE registration ID / enrolment number and date of birth on the website of GATE Online Application Processing System (GOAPS). 2. What Are The Dates For Downloading GATE 2019 Scorecard? A. Period for downloading GATE 2019 scorecards is March 21 to May 31, 2019. After these dates, candidates will have to pay an amount of Rs. 500/- through GOAPS to obtain their GATE scorecard. However, this service shall be available only till December 31, 2019. 3. Can I Receive A Hard Copy Of GATE 2019 Scorecard? A. No, you’ll not receive any hard copy from authorities.